NFC payments are contactless payments that use near-field communication (NFC) technology to exchange data between readers and payment devices like Apple Pay and Android Pay eWallets or EMV chip cards. NFC devices must be close together to complete an NFC payment, typically less than 2 inches apart, and payments are encrypted and highly secure. NFC technology makes transactions smooth and easy without requiring your customers to reach into their wallet, swipe, or insert a debit or credit card. 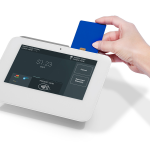 Payment processing provider Fattmerchant offers free smart EMV terminals with NFC technology. You also get a subscription-based flat-fee structure with no additional markup, fees, or contract starting at $99/month. Get a free quote today. NFC stands for near-field communication, which is technology driven by NFC chips in both payment and reader devices. When close together and activated, these NFC chips exchange encrypted data to complete a payment. The process creates a lightning-fast checkout flow that’s both convenient and highly secure. Because of this, NFC-driven payments, such as Apple Pay and Android Pay, are fast becoming a preferred consumer payment method. 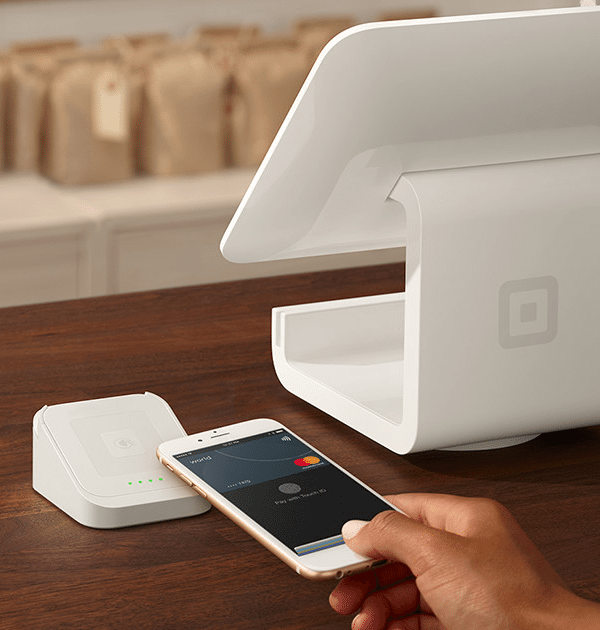 Square’s versatile NFC payment reader provides secure wireless connectivity between mobile devices and countertop registers. The wireless, or “contactless” connection between the two devices uses radio waves similar to radio-frequency identification (RFID) labels used in store, warehouse and other wireless tracking applications. NFC chips use a specific RFID radio frequency (13.56MHz) that only works when the chips are very close together. For added security, eWallets only communicate with NFC readers when the eWallet user unlocks the app on his or her device, selects the payment card to be used and completes the payment action. 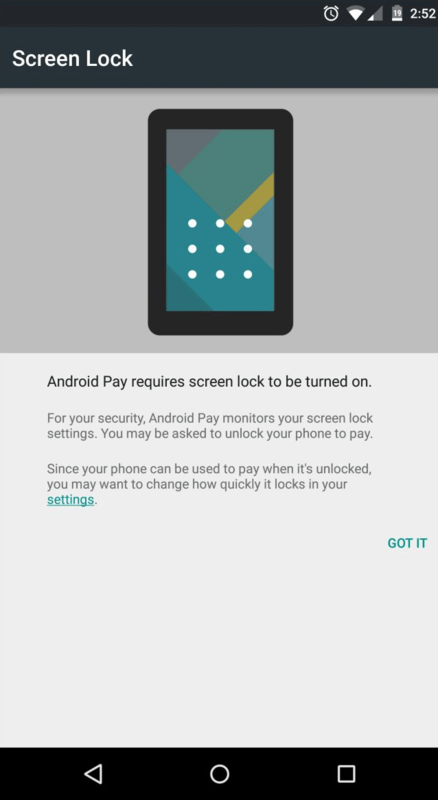 As shown below, iPhones use secure thumbprint or facial recognition to unlock the payment screen while Android devices use screen lock codes. 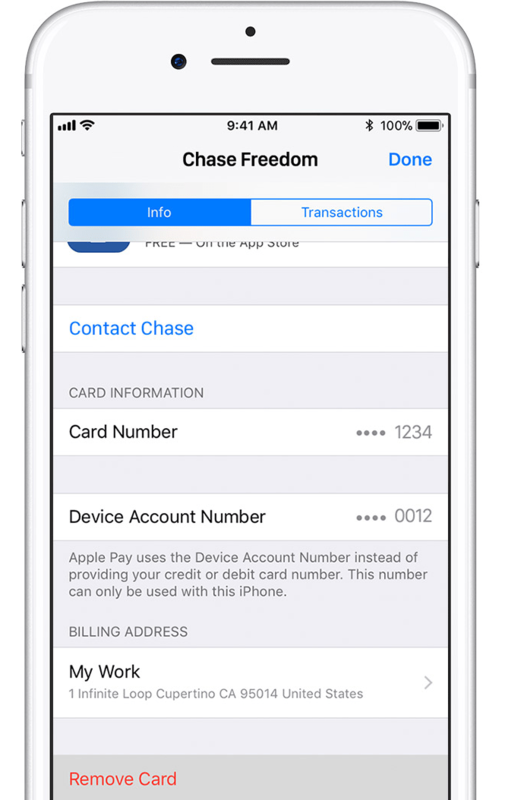 eWallet security from left: iPhone 6 uses fingerprint id, iPhone X uses facial recognition and Android devices use codes to unlock payment screens. Another security plus is that NFC payment readers connect to only one NFC payment device at a time. This makes it so there’s absolutely no danger that a nearby customer accidentally pays for another’s purchase. The technology simply won’t allow that to happen. In addition to the security benefits covered above, shoppers can also store multiple credit and debit cards on their mobile device. This reduces shoppers’ need to carry cards in wallets and purses. It’s no wonder that consumer adoption of NFC payments is on the rise, and shops that accept versatile NFC payments can cater to this growing crowd readily. 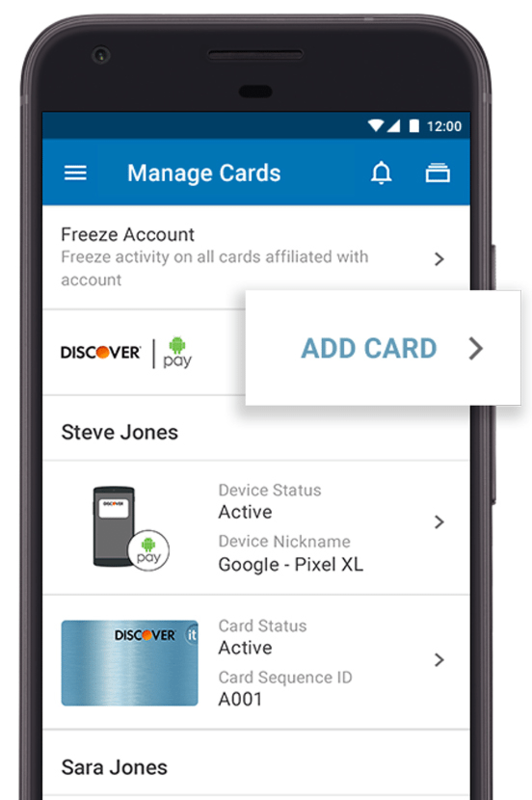 eWallets like Apple Pay (left) and Android Pay (right) allow users to store multiple cards conveniently and select specific cards for purchases. You need an NFC-enabled reader to accept NFC payments, but that’s just one part of the equation. Your credit card processing plan has to accept digital eWallet payments as well. Not all merchant account providers do this. Here’s a look at some top payment processors that accept NFC payments, their costs and the best fit for different types of businesses. All-in-one payment processors like Fattmerchant, PayPal and Shopify POS roll NFC payments and standard credit card processing into one overall service. 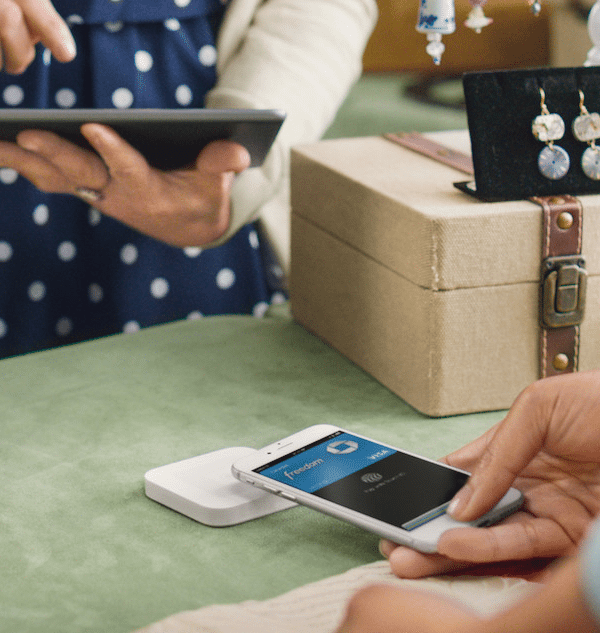 This way, if you use Square, PayPal or Shopify POS, you can start accepting NFC payments immediately once you purchase their NFC-enabled reader. It’s that simple. Plus, your mobile payment processing fees are the same as accepting any credit card. Here’s a closer look at each of these processors’ NFC payment readers and processing fees. Best for: Small to mid-size retailers, service companies and mobile sellers. Also processes EMV (chip) cards and includes a free separate magstripe card reader. 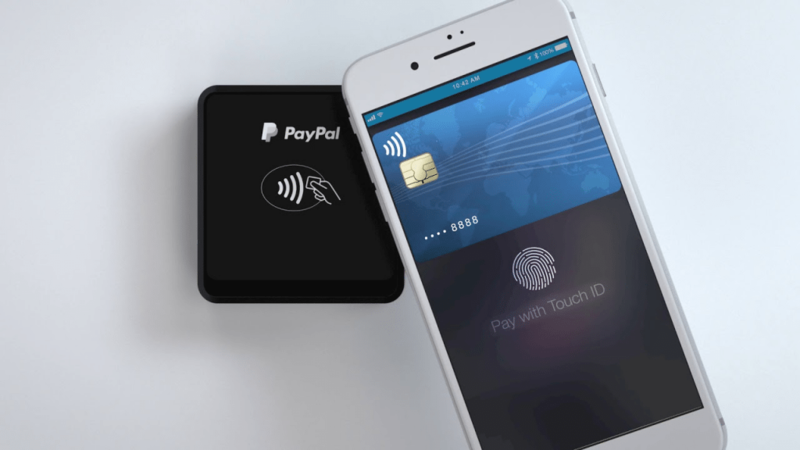 Best for: Businesses and mobile sellers that want to accept PayPal payments along with NFC payments easily. 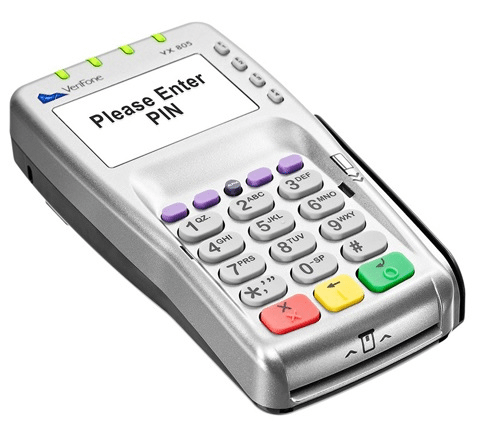 Also processes EMV (chip) cards and includes a free separate magstripe card reader. Best for: Businesses that do (or want to) primarily sell online and also accept in-person or in-store NFC payments. Also processes EMV (chip) cards and magstripe cards. Best for: Higher-volume retail and service businesses, especially those with customers using debit cards. Also processes EMV (chip) cards and magstripe cards. If you already have your own traditional merchant account provider, ask your customer service representative about adding NFC payments to your mix. If you need to upgrade to an NFC-enabled smart terminal, your payment service might provide one free or, if not, you can purchase one. You also need to ensure the new terminal integrates with your current cash register or POS system. For all the positives that NFC payments offer both merchants and shoppers — security, convenience and speedy checkout — it’s surprising that NFC adoption isn’t widespread among large retailers. The reality is smaller businesses are leading the NFC payments charge. There are two distinct reasons for this. Small retailers tend to use Square, PayPal and other NFC payments-ready processors we mention above. For these businesses, upgrading to NFC-enabled readers is both low-cost and completely seamless. Therefore, many small businesses can hop on board easily. 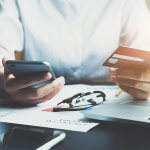 In contrast, large retail chains and big-box stores are heavily invested in their current payment terminals and integrated point-of-sale systems. For these businesses, upgrading to NFC payments-enabled devices is both costly and time-consuming. Merchants large and small are familiar with the credit card networks “honor-all-cards” policy. This requires businesses to accept any type of major-brand credit card presented, such as rewards or corporate cards. 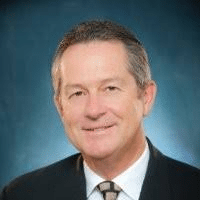 According to Mark Horwedel of the Merchant Advisory Group, the credit card networks’ desire to implement an “honor-all-wallets” policy is causing some major retailers to think twice before converting to NFC. “There’s concern that card networks will extend honor all cards to an honor-all-wallets policy. This would force merchants accepting Apple Pay and Android Pay to also accept any type of card network-backed eWallet presented by a shopper,” says Horwedel. 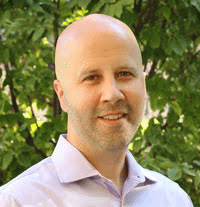 Cross-branding issues aside, Horwedel says the deeper issue is the fact that NFC payments are capable of transmitting more than just payment information. Despite the concerns of larger retailers, NFC payment acceptance among micro sellers and small businesses is growing. This is mainly driven by the availability of low-cost NFC readers from Square, PayPal, Cayan and similar small business payments providers. Studies show this adoption is growing among consumers throughout the United States. 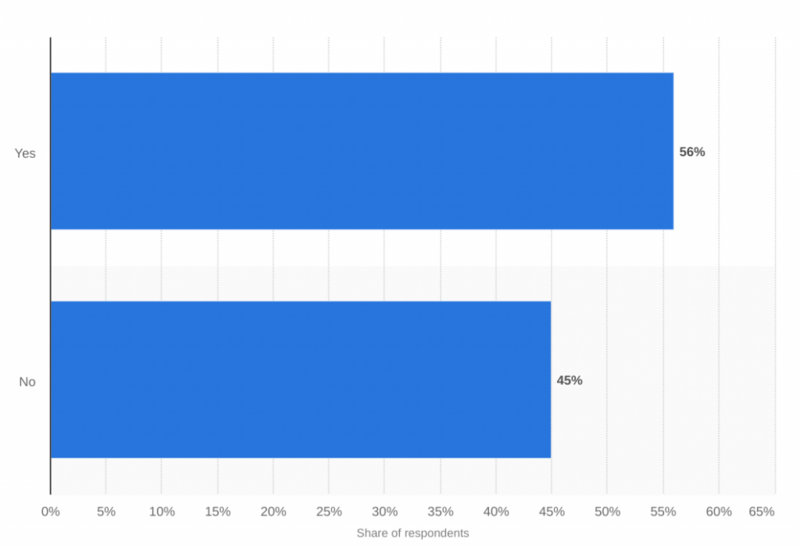 In a three-month survey ended December 2017, Statista reports that more than half of consumer respondents used their smartphone to complete an NFC payment in-store. From a customer standpoint, NFC payments clearly are a good thing. Right now, small businesses are poised to service these customers more readily than many larger competitors. An NFC payments-enabled reader is what you need to accept NFC payments in your store or business. Startups and small to mid-sized retailers can add this capability easily by purchasing low-cost NFC payment readers from top-rated small business payment processors. Fattmerchant offers payment processing hardware pre-programmed with contactless technology, including free smart EMV terminals with NFC technology. With Fattmerchant, you get a transparent direct-interchange fee structure with no additional markup or contracts starting at $99/month. Get a free quote here. Do you accept NFC payments? Is it something that your customers look for and appreciate? We’d love to hear about your experiences with NFC payments in the comments below.